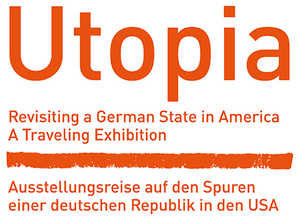 After the World Premiere of Utopia – Revisiting a German State in America: The Documentary by Peter Roloff of maxim films at the Missouri History Museum as part of the St. Louis International Film Festival, he he announced he would soon make the documentary available. Click here to watch the documentary trailer. Roloff has announced that he hopes to make the 90-minute film available in mid-January. Check here for announcements and updates. 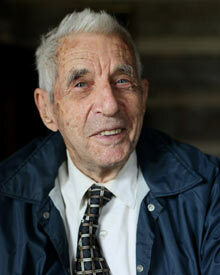 Historian Ralph Gregory has been sharing the story of the Giessen Emigration Society for several decades. When German film maker Peter Roloff heard the story of the Giessen Emigration Society from his friend Henry Schneider ten years ago, he became intrigued. Wanting to learn more, he invited friends – historians, writers, photographers and other artist – to join him for more discussion. In 2009, Roloff contacted historians in Missouri, asking if anything remained of this nearly forgotten group of emigrants. After ten years, the story of his quest, and the society, can now be shared. The emigration Society was composed of over 500 immigrants who were from all walks of life – teachers, doctors, blacksmiths and farmers, who came together from all over Germany, with plans to create a German state in 1834. Their dream was a land filled with freedom where they could raise their families. Every immigrants dream. Utopia.